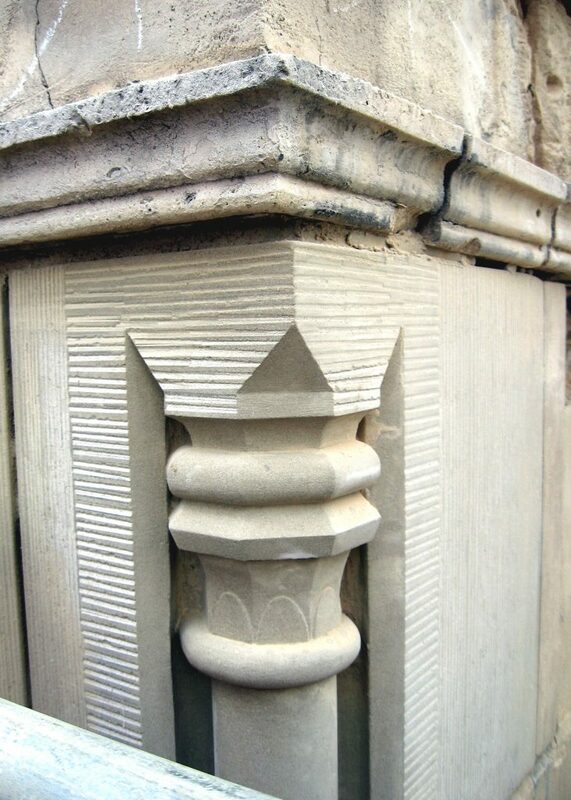 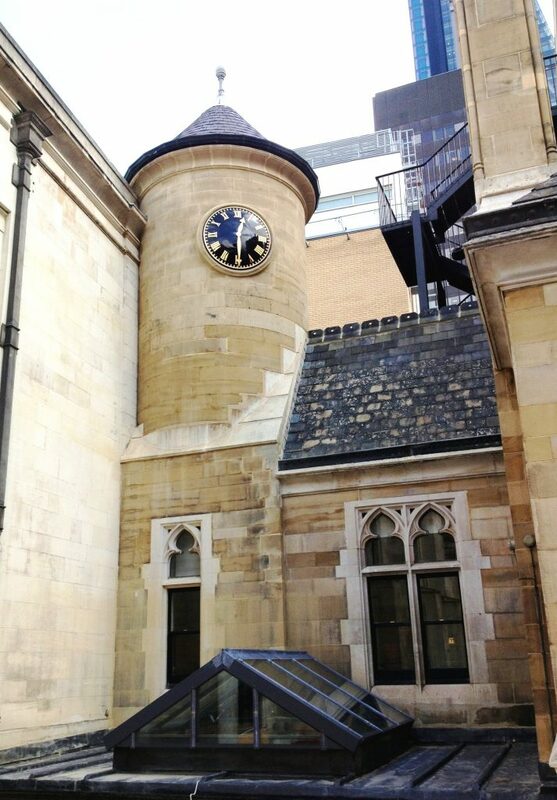 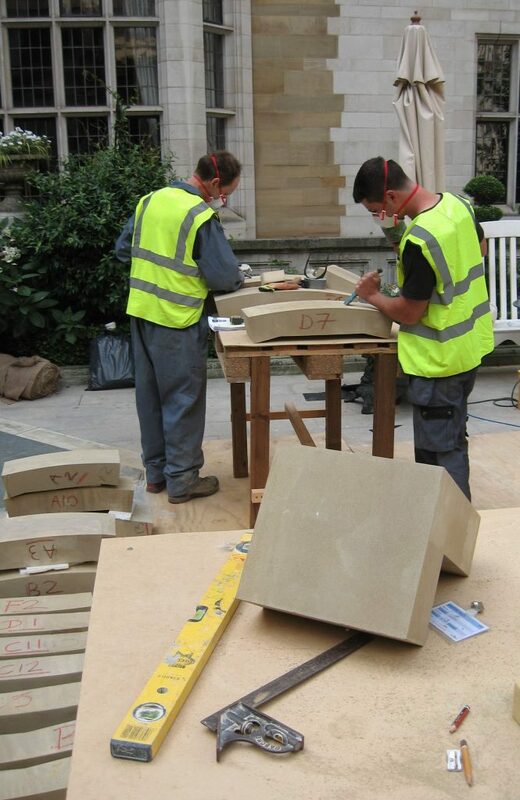 Martin Ashley Architects are currently completing a series of refurbishments and improvements at Merchant Taylors’ Hall in London, including the design and installation of a new stone commemorative plaque and clock. 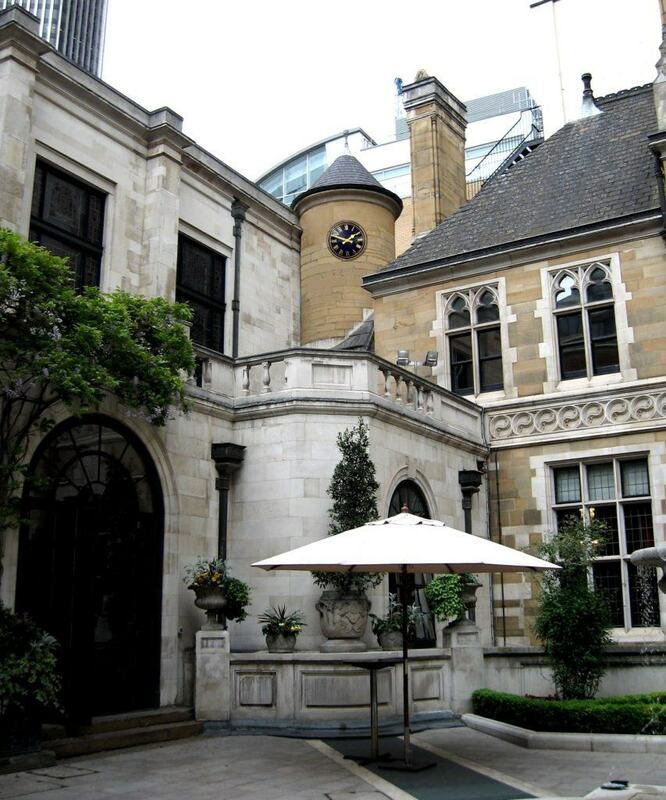 The Merchant Taylors’ Hall is a Grade II listed building constructed in the 17th century that is currently used often as a venue for various events. 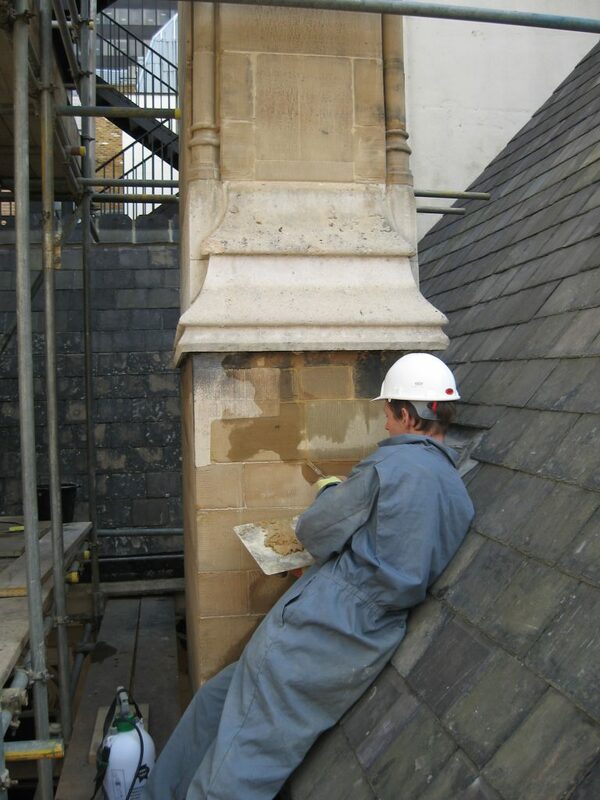 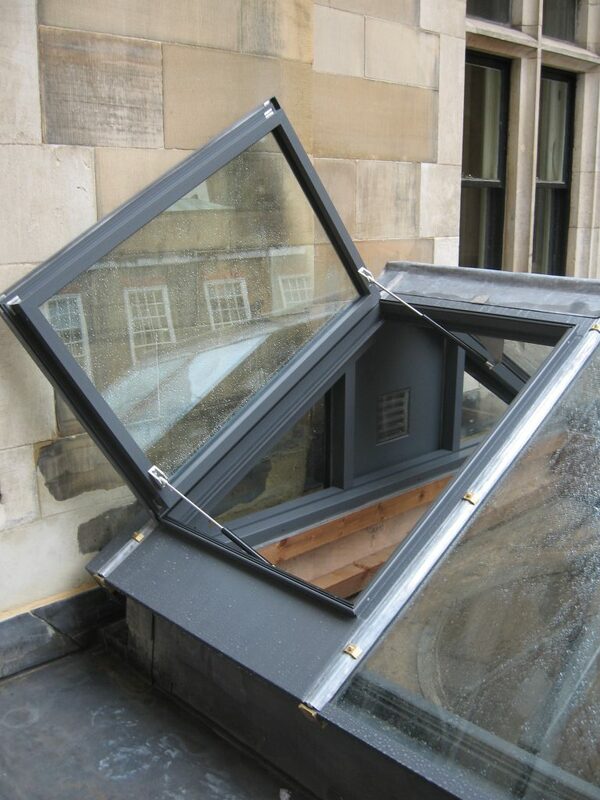 The Clock Tower and adjacent roofing and stonework repairs has been the initial project of this series. 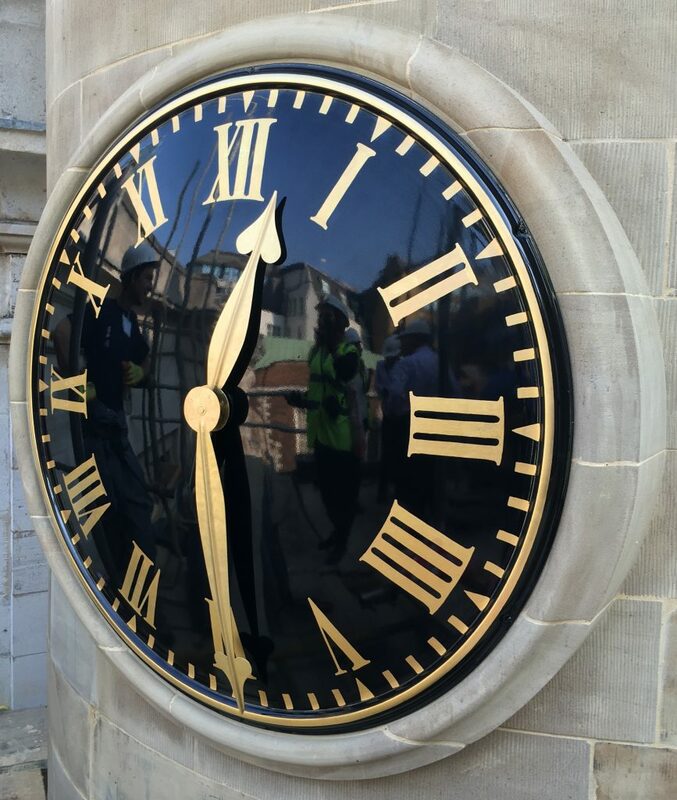 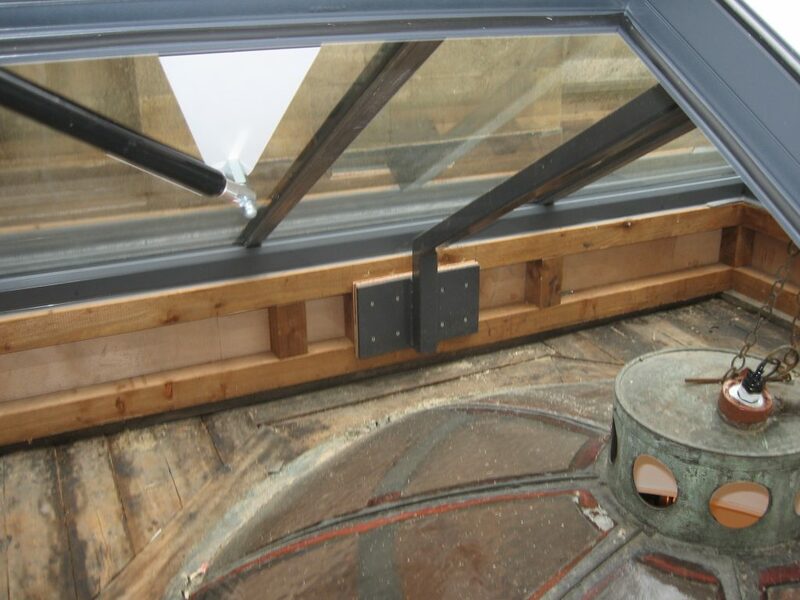 The works have included restoring and installing the Worshipful Company clock brought from its former alms-houses upon the former stair turret. 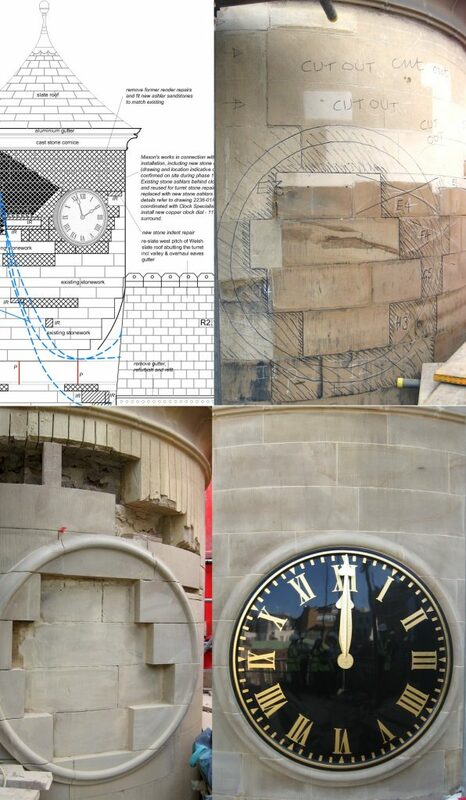 Martin Ashley were involved with the following; removal of late 20th century render repairs and replacement with curved and tooled stone ashlars, the complex new clock surround, partial re-slating of adjacent roofs, improvement works to the safe-maintenance access, roof-light replacement and lead and slate roofing. 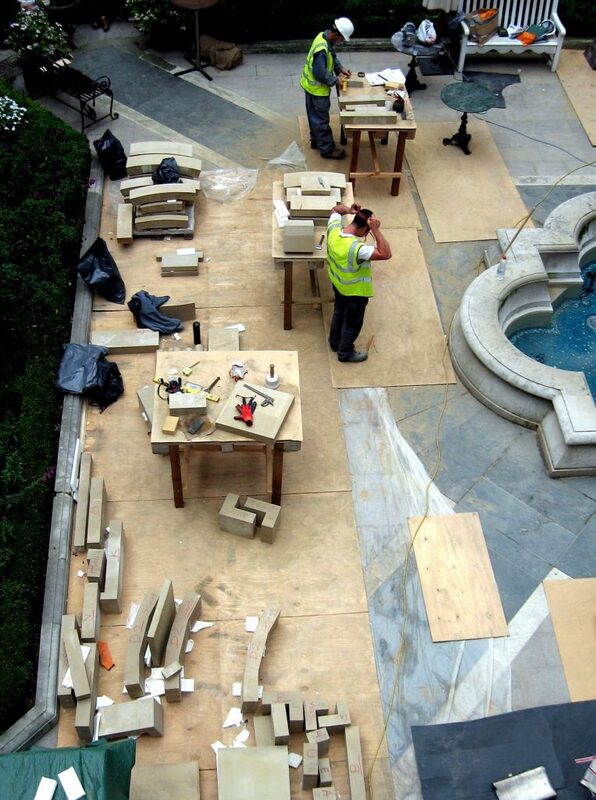 The commemorative plaque has been constructed in the main courtyard area in memory of the fallen during the First World War. 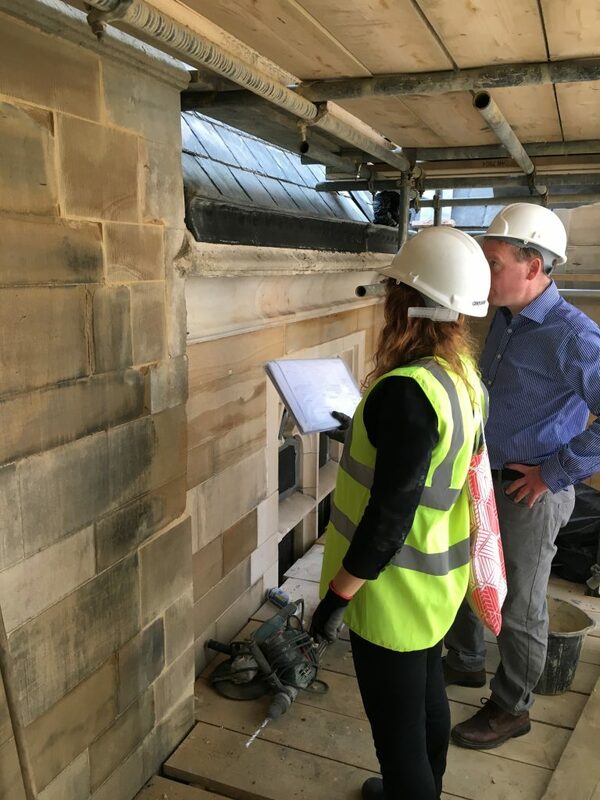 The plaque has been constructed from Welsh slate, reflecting surrounding materials though remaining an outstanding point of interest.